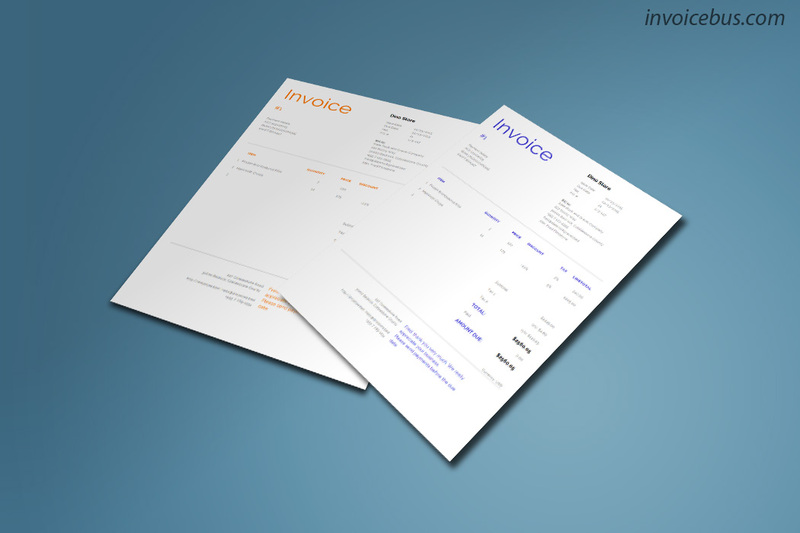 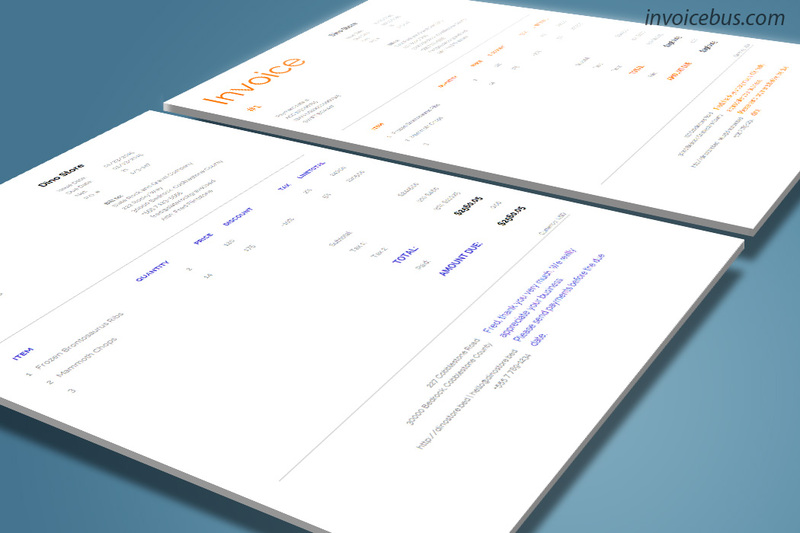 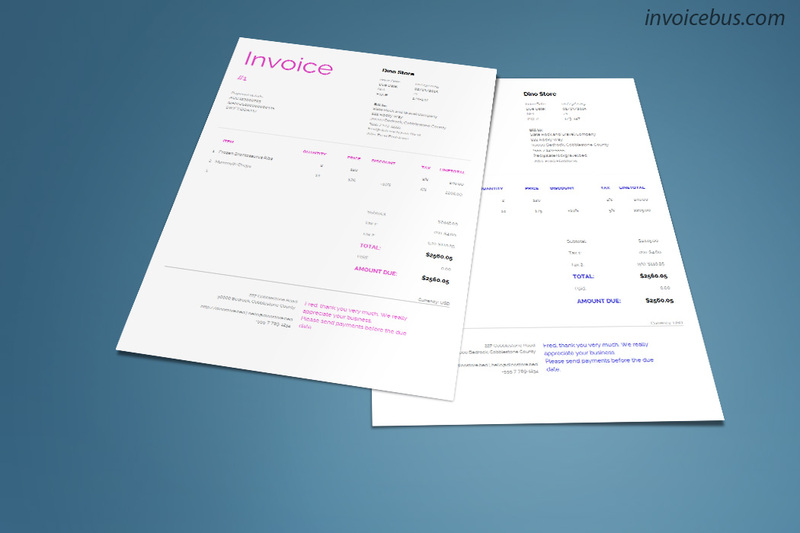 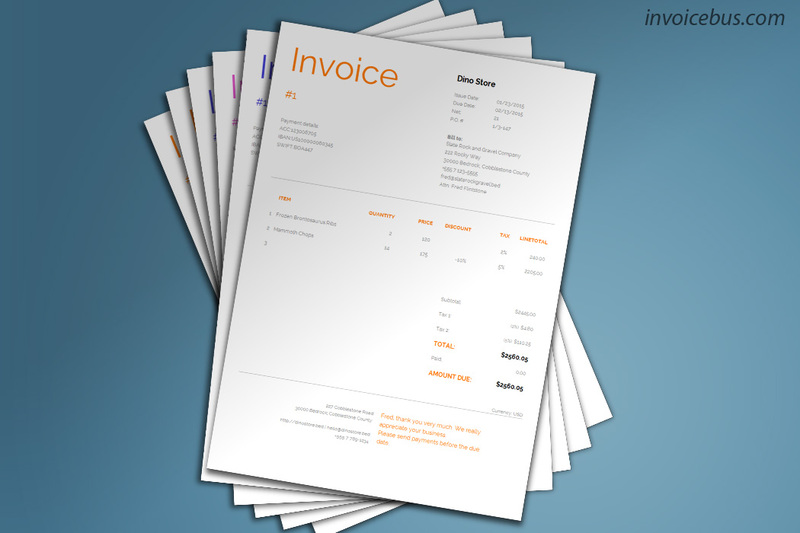 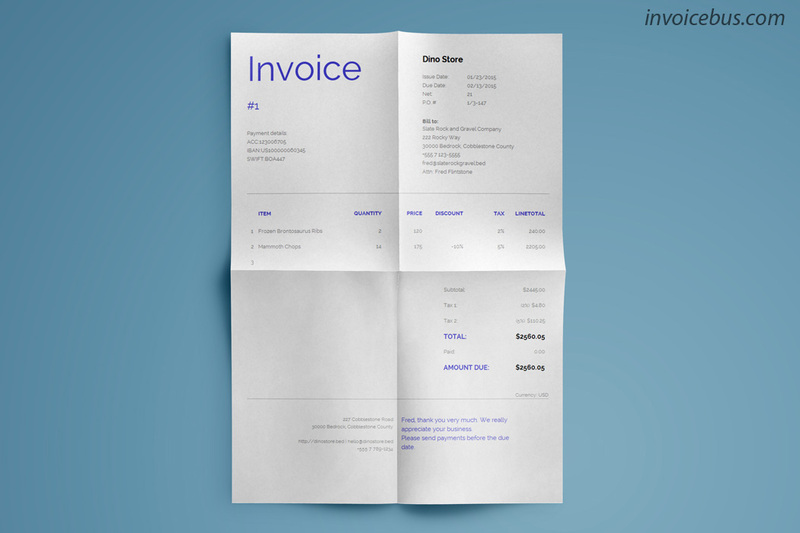 Dune is a clear invoice template that utilizes an easy-to-read approach. 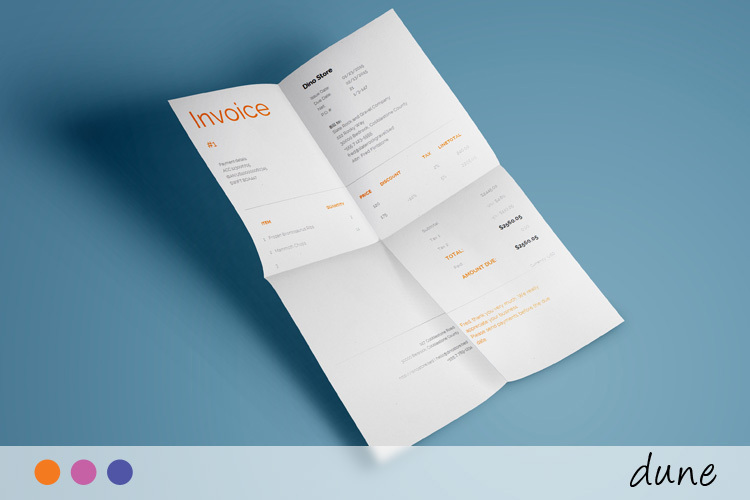 Subtle lines break down the invoice sections into easily digestible chunks, and at the end, the payee is in no doubt as to what he owes. 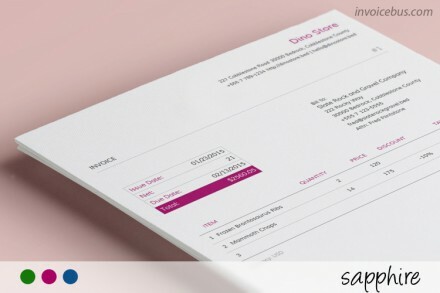 You can choose from 3 color variants (navy, orange, and pink), or if you’re more enthusiastic you can restyle it by your own. 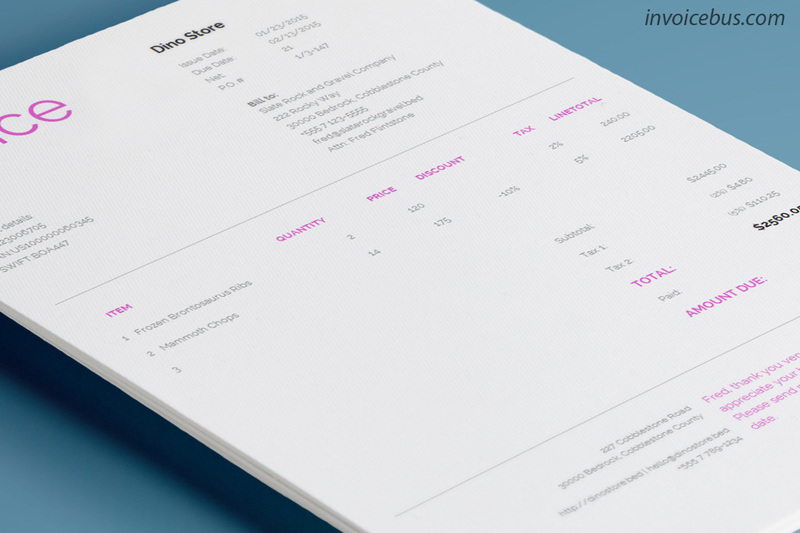 Dune has a generic structure and can be used for various businesses. 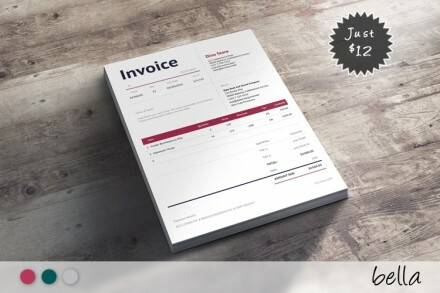 Ideal for: any kind of business.